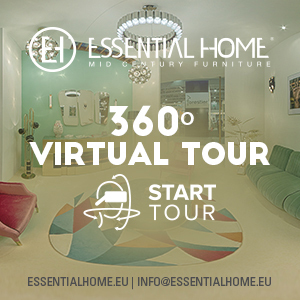 If you are a person who loves handmade things and loves natural materials and at the same time you wish to decorate your home in a different style from the standard then you should check out the following collection. 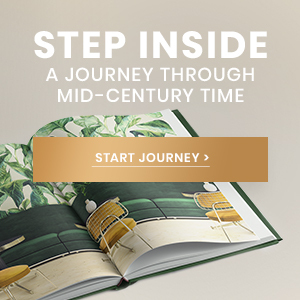 If you’re trying to find inspiration for your summer home decor or just surfing the web looking for nice rustic outdoors to be passionate about, here’s a list for you. Bellow you will have 7 great outdoors, in a rustic style, that will bring you some design ideas. 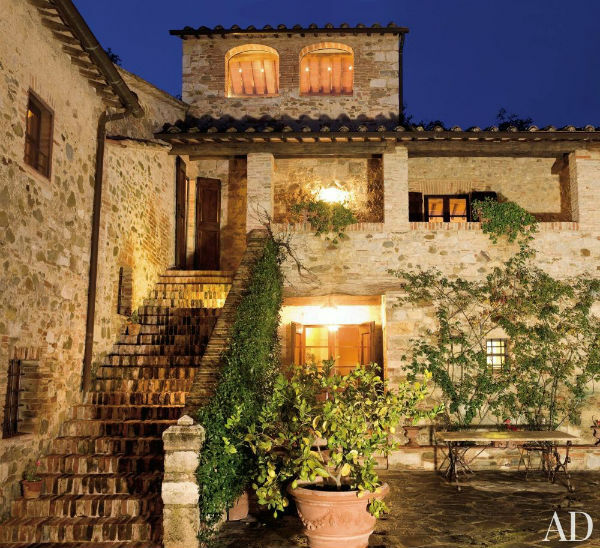 The courtyard of film producer and director Robert Zemeckis’s vacation home in Tuscany. Marc Appleton designed a rambling house and stables in Santa Barbara, California. 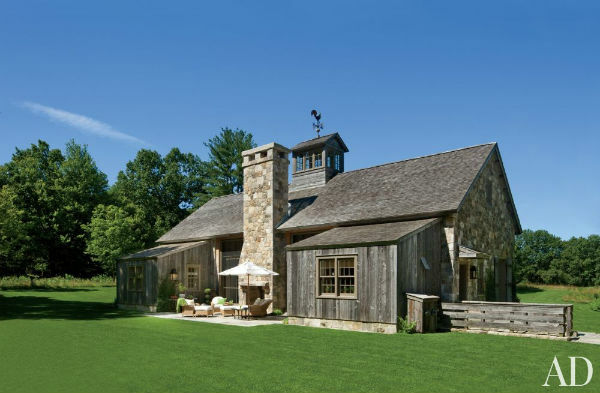 A towering stone chimney punctuates the terrace of a Connecticut poolhouse by architect Gil Schafer. 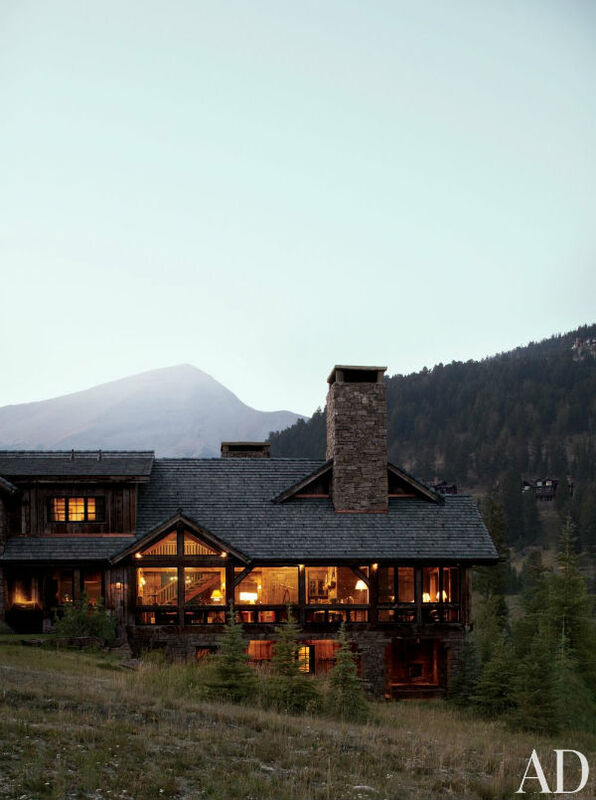 A Big Sky, Montana, lodge is seen at dusk. 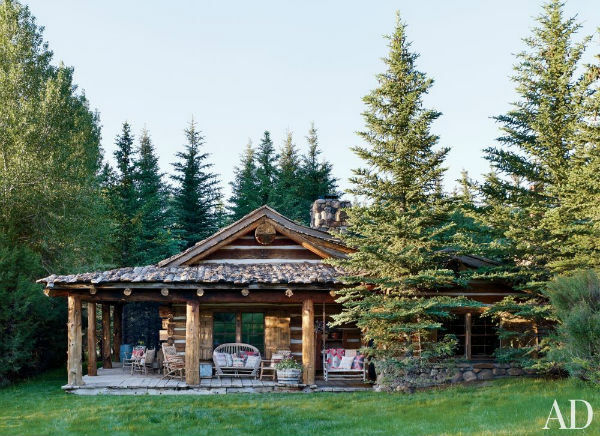 Blue Pony, one of the five guest cabins at Ralph Lauren’s Double RL Ranch in Colorado, was built using century-old hand-hewn logs from Montana. 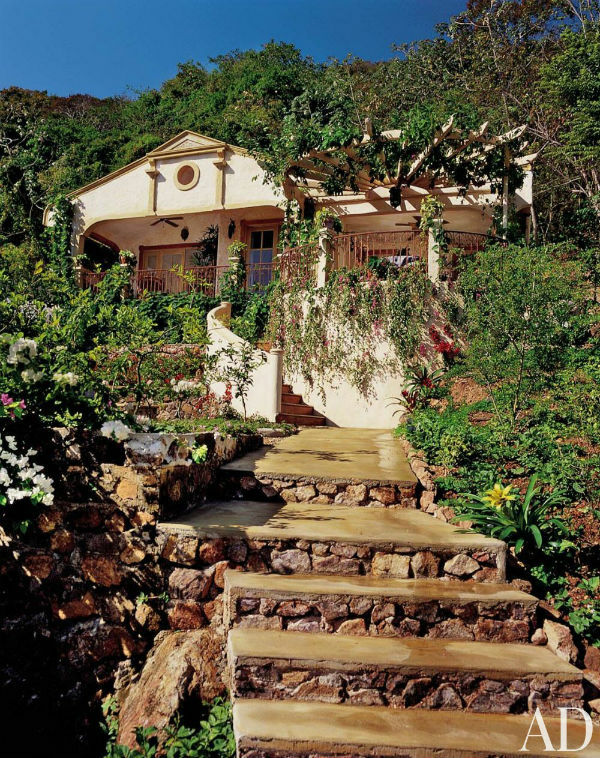 Here’s a great idea on transforming a cottage in San Pedro into a warm and colorful villa. Housewright using pieces from Canadian barns and a Colonial blacksmith’s shop. You can use this traditional rustic technique that can combine natural wood, stone and almost everything that is rough and without secondary treatment. 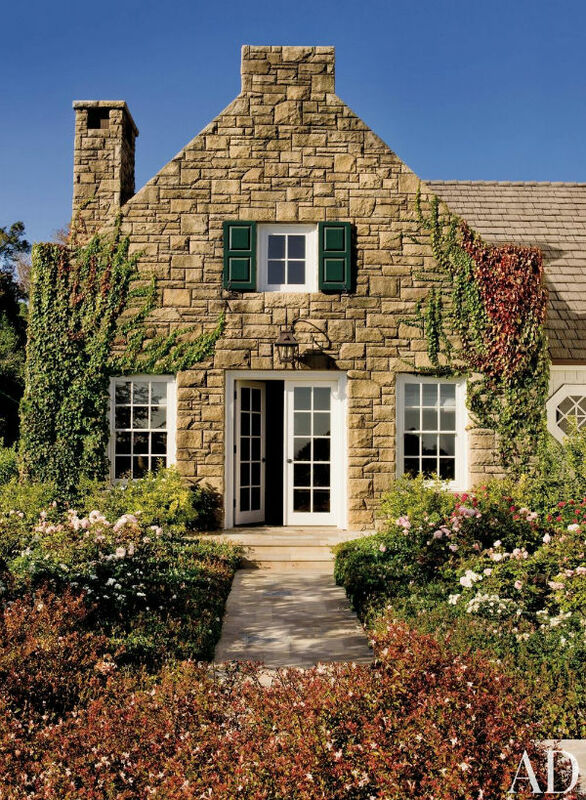 The rustic exterior style have vintage look, and are very charming and romantic. 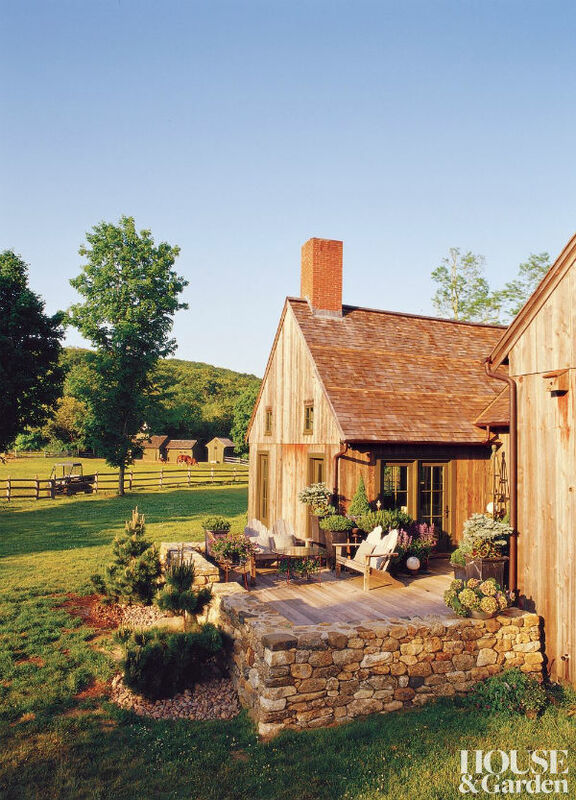 Rustic exterior designs are also sleek and beautiful. Hopefully you found inspiration.